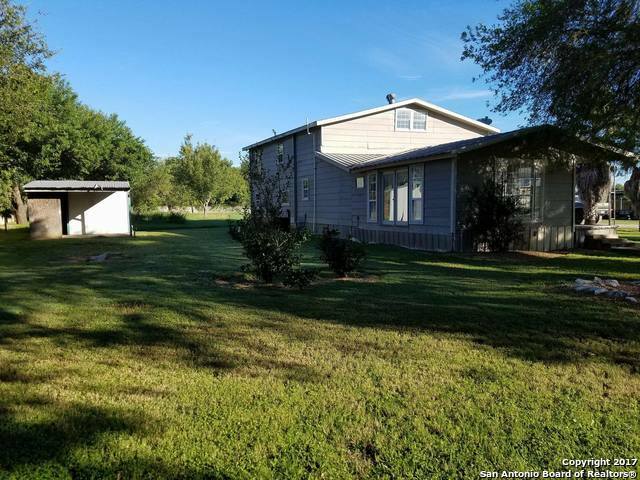 All Atascosa homes currently listed for sale in Atascosa as of 04/22/2019 are shown below. You can change the search criteria at any time by pressing the 'Change Search' button below. 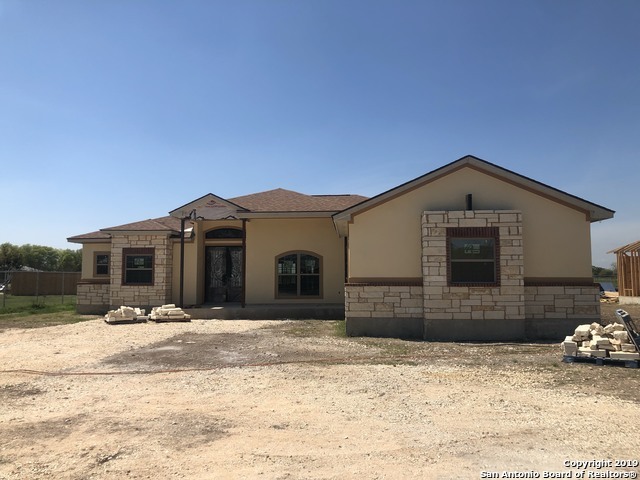 If you have any questions or you would like more information about any Atascosa homes for sale or other Atascosa real estate, please contact us and one of our knowledgeable Atascosa REALTORS® would be pleased to assist you. 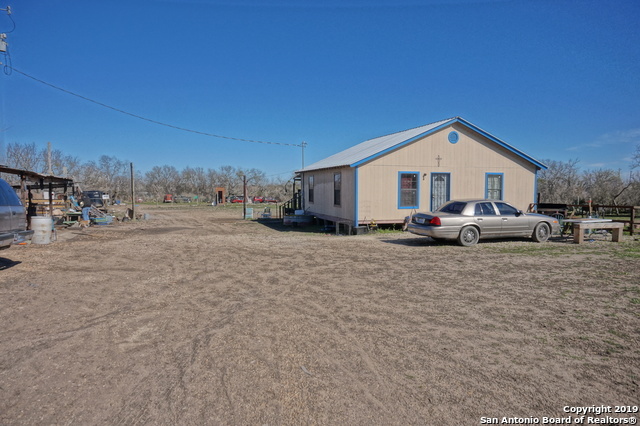 "BRING YOUR CLIENTS OVER TO TAKE A GOOD LOOK AT THIS GREAT 36 PLUS ACRES RANCH WITH HORSE STABLES , RODEO CORRAL, LARGE STORAGE BUILDING AND A LARGE ENTERTAINMENT OPEN AREA WITH KITCHEN AREA AND BUILT STAGE READY FOR LARGE PARTIES SEATS UP TO 200 PERSONS, PLUS INCLUDED ARE A BEAUTIFUL 3 BR 2 BATH LOG HOUSE W/ 2 CAR GARAGE 3 BR 2 BATH MOBIL HOME AND MUCH MORE"
"This is the country home you have been looking for! Remodeled 4BR/3BA home with granite counters, oak cabinets and pine doors throughout! Open floor plan that is perfect for entertaining! 3000 sqft shop (2000 sqft enclosed, 1000 sqft covered). 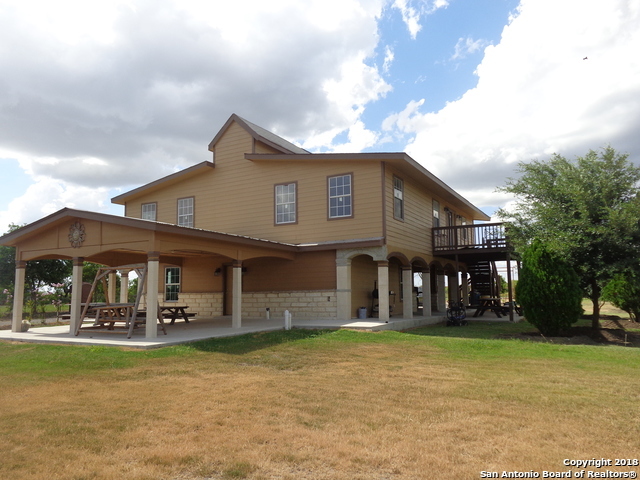 Enjoy drinks on your patio with country views, amazing breeze and beautiful oaks and pecan trees. There is an 11ac coastal field and no restrictions to accompany this beautiful home. Come see today!" 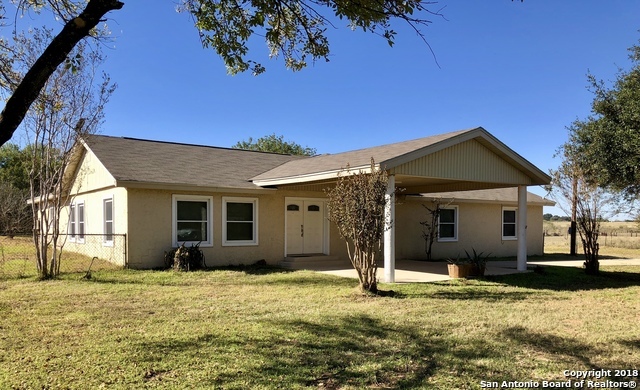 "**Motivated Sellers***Beautiful ranch style home, 3BD/2B w/loft-BR and large open concept kitchen, dining, & living room, along with 1BR/1B attached complete apartment located on 8.775 acs. Mature Monterey Oaks. Great horse facility. Additional horse barn with small pasture. Large barn with concreted tack room floor, fixed saddle racks & bridle hooks. Riding arena/cow lot with barn. BMA irrigation canal for irrigation purposes. 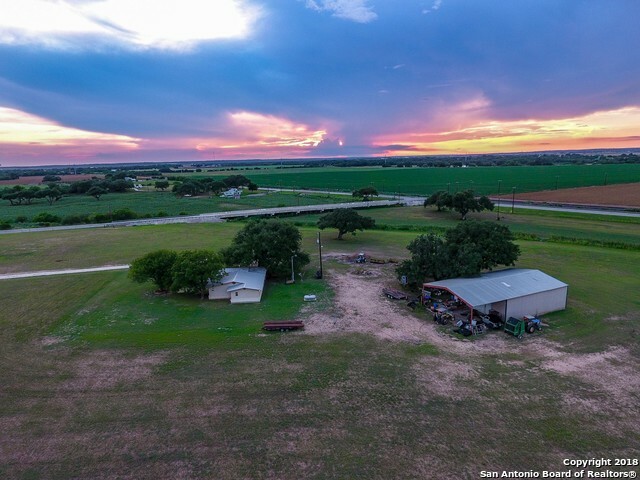 Additional 5.49 acres available for purchase to maintain agricultura"
"Come check out this wonderful property with every amenity you could think of! 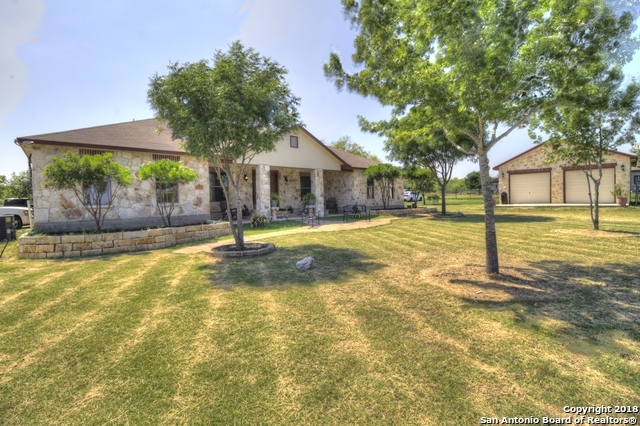 Close to San Antonio but just far enough away for that nice private country feel! Has guest house, detached garage, pool, bbq patio, basketball court, and playground! Come see before its gone!" "OVER 4000 sq ft!! 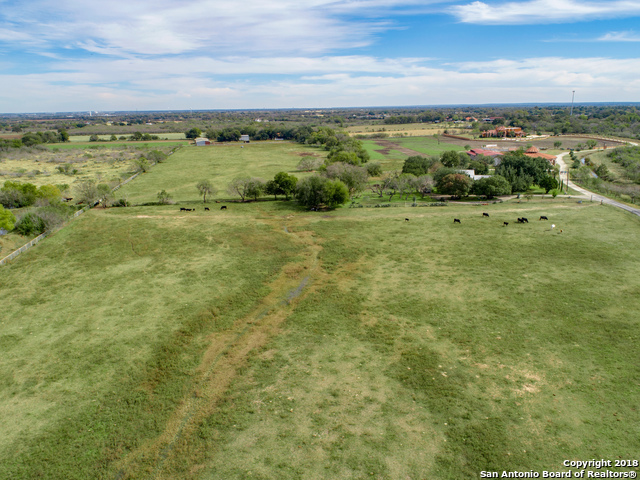 4/2 on 7.35 UNRESTRICTED acres is a must see!! Large updated kitchen w/ granite cntrtps, island, gas range, and an endless amount of cabinets makes entertaining a breeze. Frml sunken lvng rm, frml dining rm, large dbl door entry, as well as an enormous fmly rm w/ vaulted ceiling, stone fireplace, built-ins, and a bar are just a few of the amenities this sprawling home has to offer. Out back you'll find an insulated wrkshp w/electricity, heat & a/c and a large drivethru barn w/"
"Get the best of both worlds!! This is your opportunity to own a brand new home with no HOA! 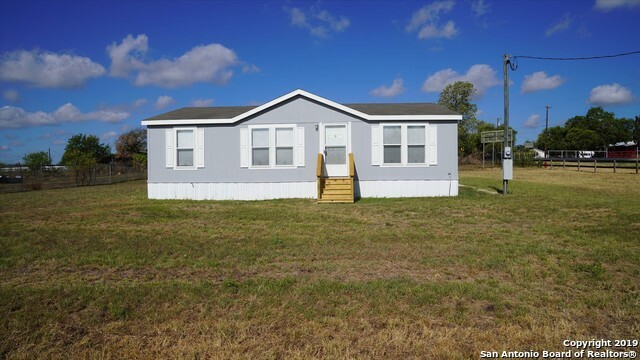 This three bedroom, two bath home sits on half an acre, and does not have an HOA! Home is under construction. Estimated completion May 2019." "Get the best of both worlds!! This is your opportunity to own a brand new home with no HOA! 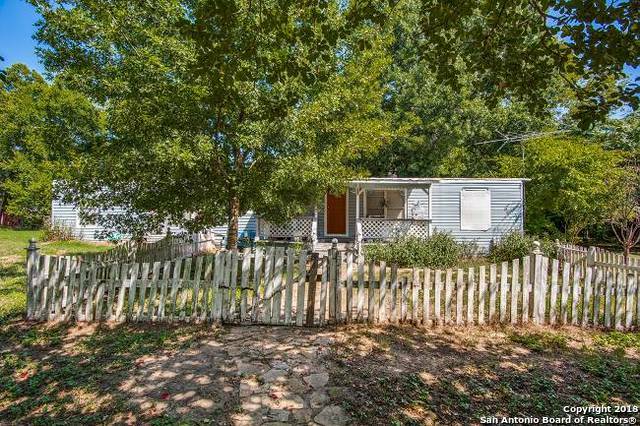 This three bedroom, two bath home sits on half an acre, and does not have an HOA! Home in under construction. Call agent with questions! Exterior is subject to change. 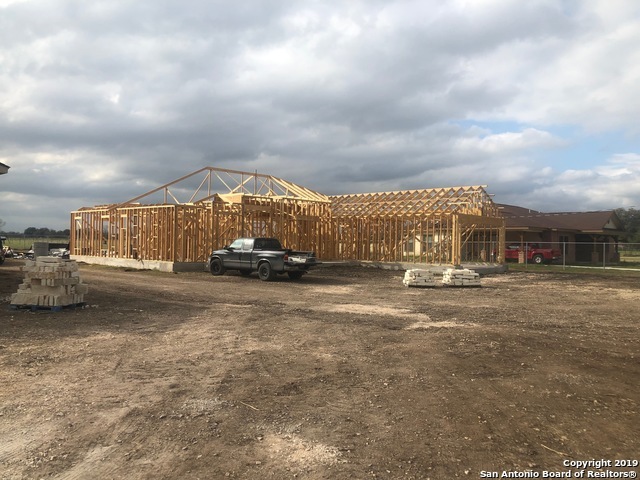 Estimated Completion April 2019"
"HURRY come out an be minutes from the city-an enjoy the country-the 10-acres tract has lots of charm an appeal-two septics-two wells-one needs pump-several sheds-an mature trees-great get-away place-cabin has a great loft-a MUST see (seller will give a $10000 allowance for new stove/refrigerator/an Central AC conversation)Wow what a bargain-HURRY come out an enjoy the country with great access back to the city"
"2 ACRES!! AWAY FROM THE CITY,!! ,,GREAT HOUSE ! !OWNER FINANCE WITH 20% DOWN!!! ( needs to be finished on the inside) PLUS A 2 BEDROOM MOBILE HOME! ! !, BEAUTIFUL LANDSCAPE, WITH NICE TREES!! COME AND SEE IT"
"Investment opportunity which is being sold as-is. Currently has a tenant on a month to month. Property includes a 1,600 sqft detached metal barn/garage (2002) and a detached workshop. 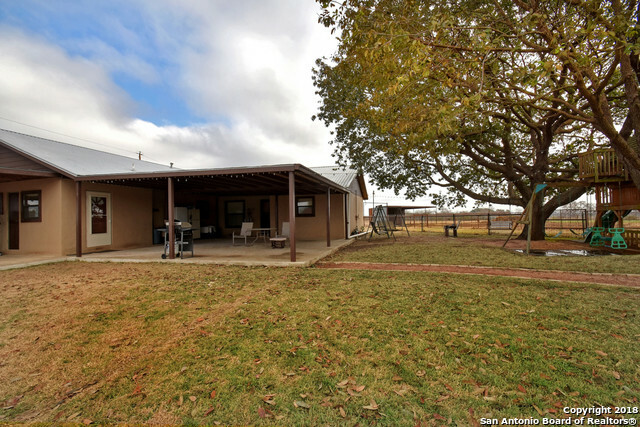 Seller prefers to sell MLS 1335335 and this property together"
"Located in Atascosa, Texas, this beautiful 2008 home sits on .63 acres. With 3 bedrooms, 2 bathrooms and 1,260 sq. ft. there is no shortage of space in this home! Beautiful wood cabinets, a huge garden tub, and an additional office area are just a few of the exciting features this home has! Because it is such a steal, it isn't going to be available for very long, don't let another family move into YOUR home!" "Open Land and Country Home. As Is 2 bdrm/1 bath house. Nice deck in the Front with Covered Patio. Investor Potential. A house ready to be given some TLC and will be a beauty. Seller Motivated, Schedule a showing today." "2 bed 1 bath home built in 2016 on 2 acres of land." 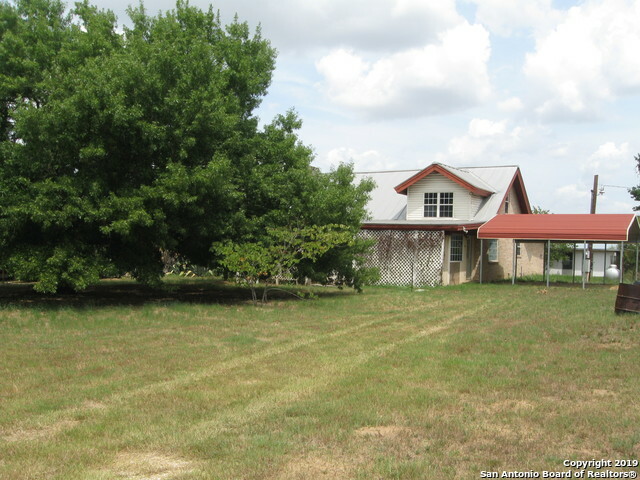 "Corner lot .55 acres has 1 story with 2437 sq ft. Has 4 bedrooms & 2 full baths. Large living area, kitchen has lots of counter space, island, plus a gas stove for cooking. Half bath is outdoors in room where water heater is. Private area has area for entertaining, in ground pool (as is-has NO pool pump or filter) & covered area for bbq's. All sheds in back stay. Workshop next to large carport. Fruit trees: Figs,small apples & tangerines. ) Also registered commercial property. Tax value 2018 $13"
"Are you looking for a home with land, great investment home. This 2 story home is sitting on 0.726 acres with palm trees. Huge living and dining room, 4 bedrooms, and 2 baths. House is located on the corner of Pearsall Rd & Wheeler rd. Home is located at the end of the roadways second entrance. Entrance has Children at play sign. Sold as is."